Alias is a teachable “parasite” that is designed to give users more control over their smart assistants, both when it comes to customisation and privacy. Through a simple app the user can train Alias to react on a custom wake-wordsound, and once trained, Alias can take control over your home assistant by activating it for you. Pour Reception is a playful radio that strives to challenge our cultural understanding of what an interface is and can be. By using capacitive sensing and machine learning, two glasses of water are turned into functional controllers for the user to explore. 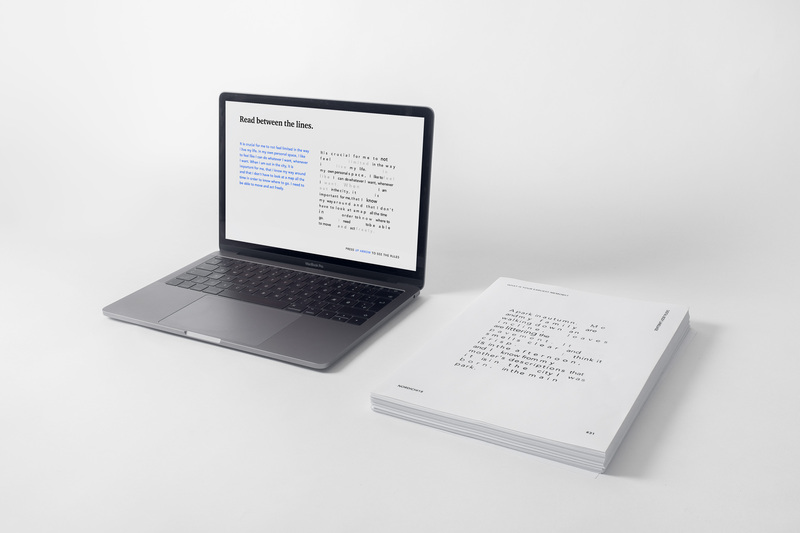 Digital Body Language is a text processor created to explore how digital text can visually convey more of the users personal writing style and emotional state, as a part of the static text. Inspired by gestures from face-to-face interaction, we have explored abstractions of typing gesture within digital text. 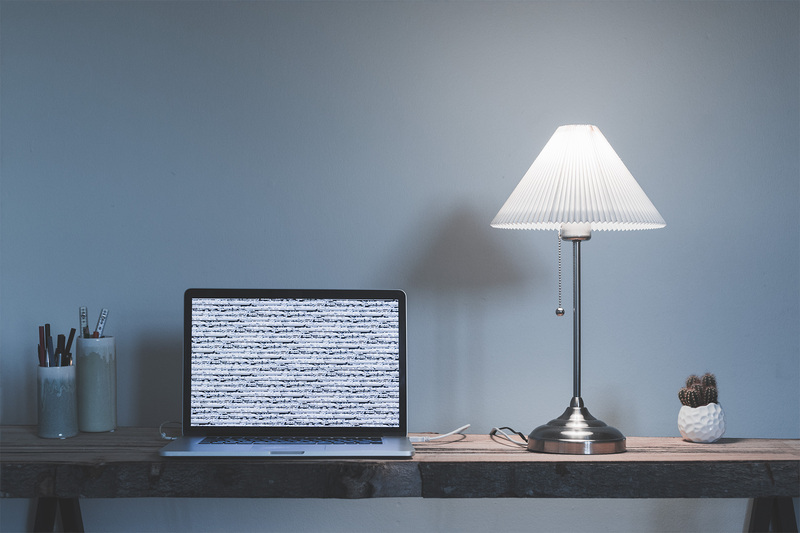 PrivacyLamp is designed to challenge internet users’ perception and awareness around the theme of online privacy and third-party trackers. 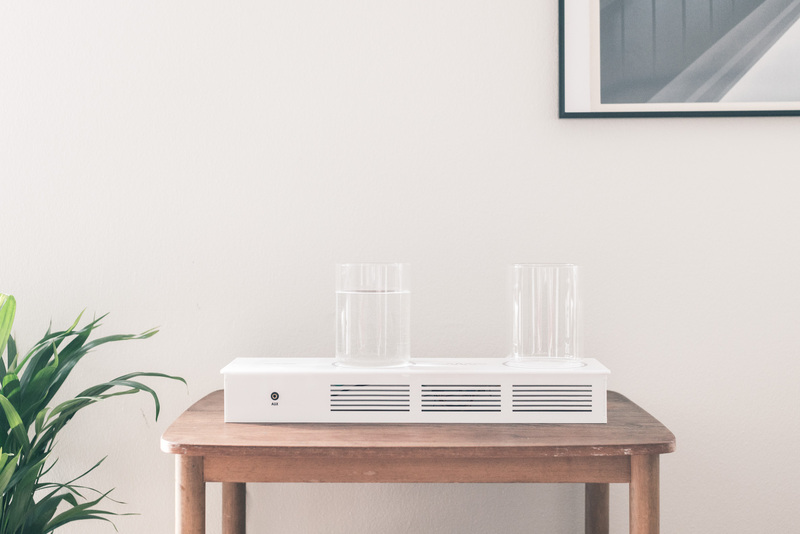 While it takes form as a classic lamp, it is designed with a secondary (dis)functionality that mediates the activity of potential third-party-trackers on the user’s local network. Practio is a digital healthcare company, which designs services and products that gives citizens easier access to healthcare services. Two services have been designed to improve women’s experiences and safety around birth control pills. An app working as a daily assistance, and a subscription –and delivery service made in an innovative collaboration with pharmacies. CopenhagenAir proposes how the experience of data can be created from both the collecting of data and the presentation of data, to make a bigger whole. 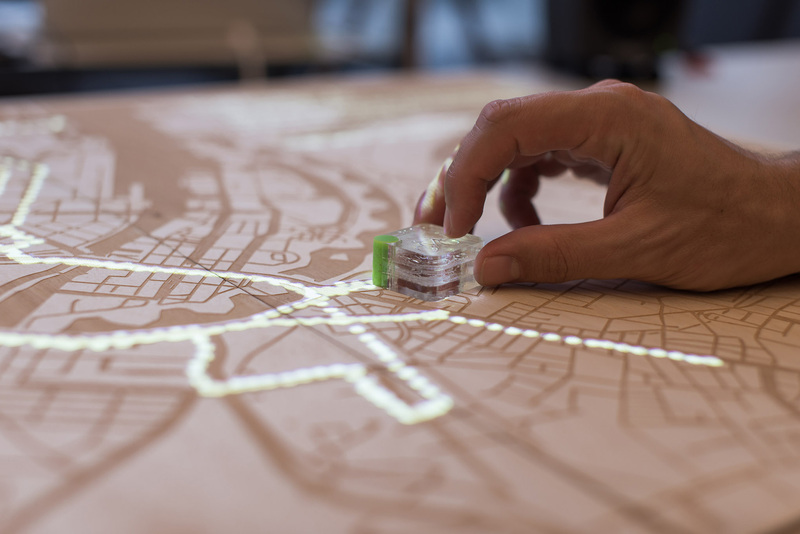 Using air pollution in Copenhagen as a case, CopenhagenAir enables users to gather there own data about air pollution on their bicycle routes, which later is visualised through af interactive wooden map. 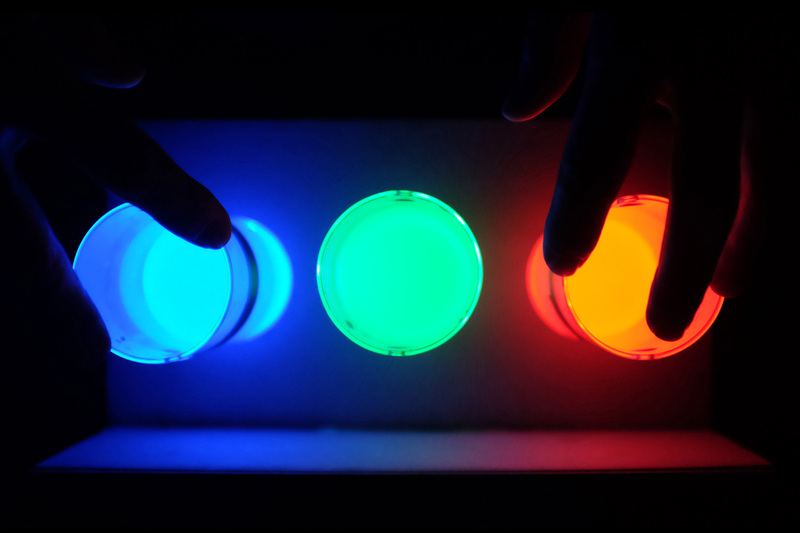 Colorwise is a physical game and exploration concept that aims to create a playful experience around the practice of digital color mixing. More specifically, the RGB color system. Through a tangible interface of three cylinders, you mix different combinations of red, green and blue. This is done with water which works as a metaphor for digital data. 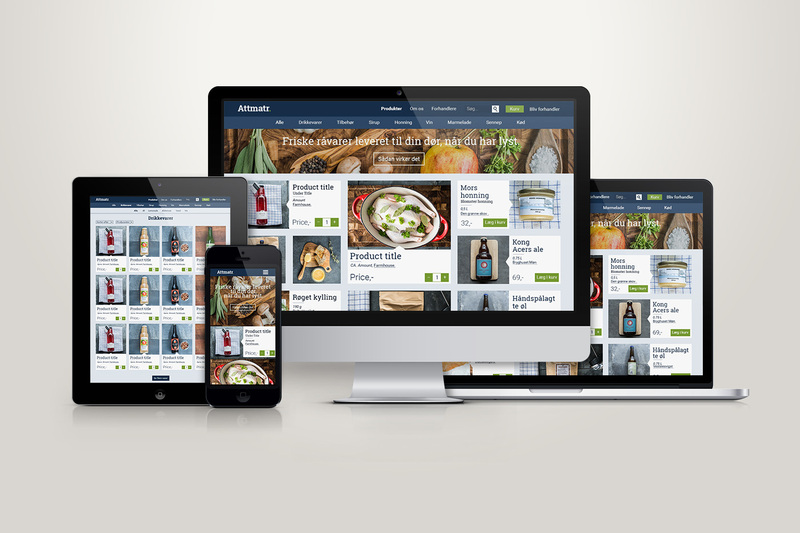 Madmarkedet.dk is an online food market with a focus on local high quality products. They were in need of a new UI for the online platform that would dedicate attention to their exciting products and have a feel of a real food court. As a freelancer I designed the new UI and conducted a product photo-shoot. Neutralisten is a twitter bot that aims to make the power of words in political use more visible. 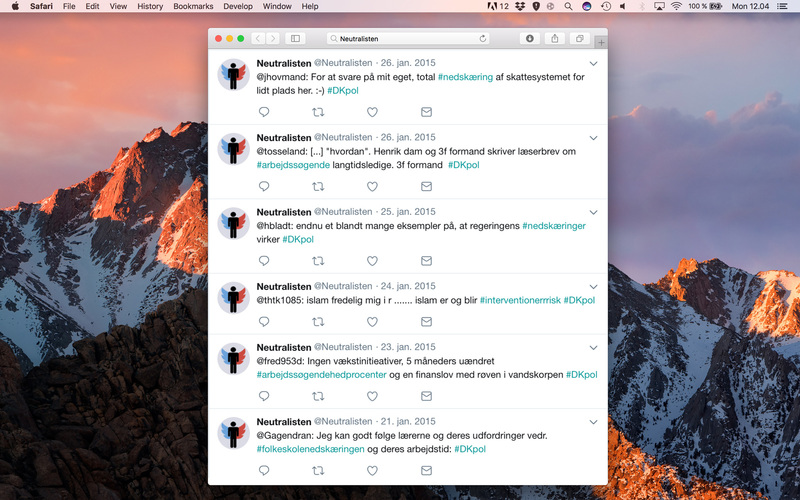 By engaging actively in danish political debates on Twitter, the bot retweet tweets with political charged words, but replaces the charged words with another word charged in the opposite direction.